Bridge Interactive is a leading creator of broker and multiple listing service back-office software. Bridge Interactive helps brokers and MLSs address the complex world of listings management by implementing systems based on open standards from the Real Estate Standards Organization (RESO). 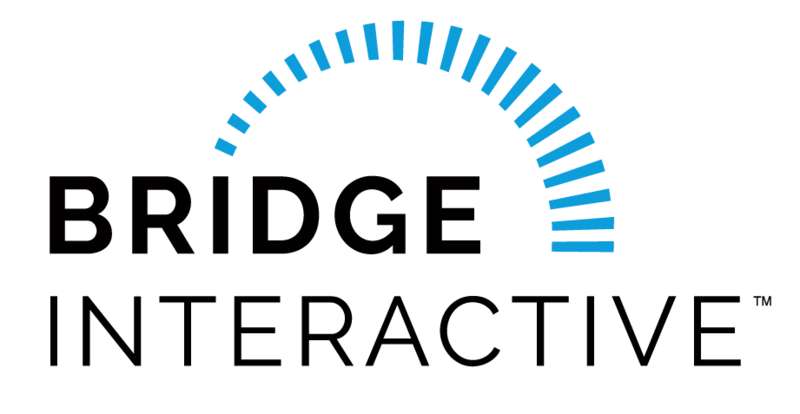 Bridge Interactive is based in Atlanta, Georgia, and is owned and operated by Zillow Group.